LA CHANCE is a story of history and the present. The weaving of ancestral textile traditions with contemporary aesthetics. We are inspired by Peru’s vast textile tradition. 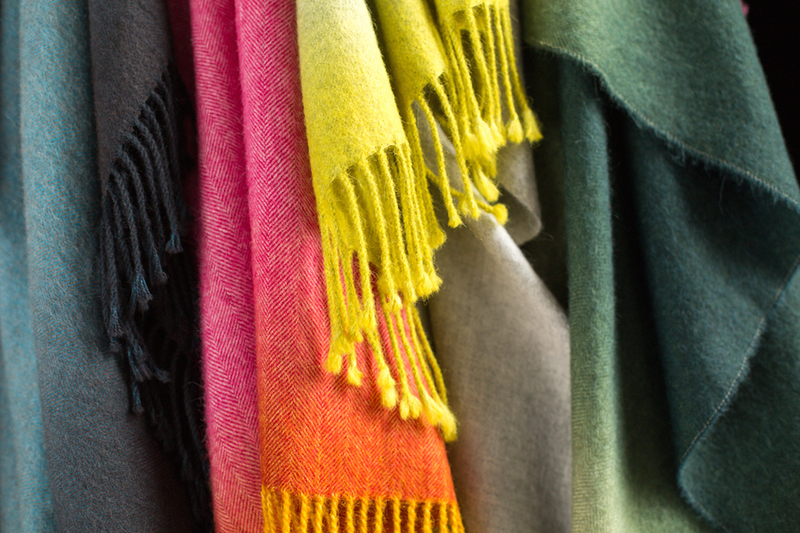 Each piece is crafted using only the highest quality baby alpaca and organic color grown cotton. We are committed to preserving traditional techniques and giving a means of livelihood to communities in suburban areas, while delivering luxurious, heirloom products. Our intent is to supply luxurious goods with a conscience. To transmit the feel and soul of years of Peruvian cultural tradition. We wish to narrow the gap between the source of premium quality Peruvian Fiber and the consumer. Through the use of our products, we provide an experience of travel and wonder of Peruvian culture.